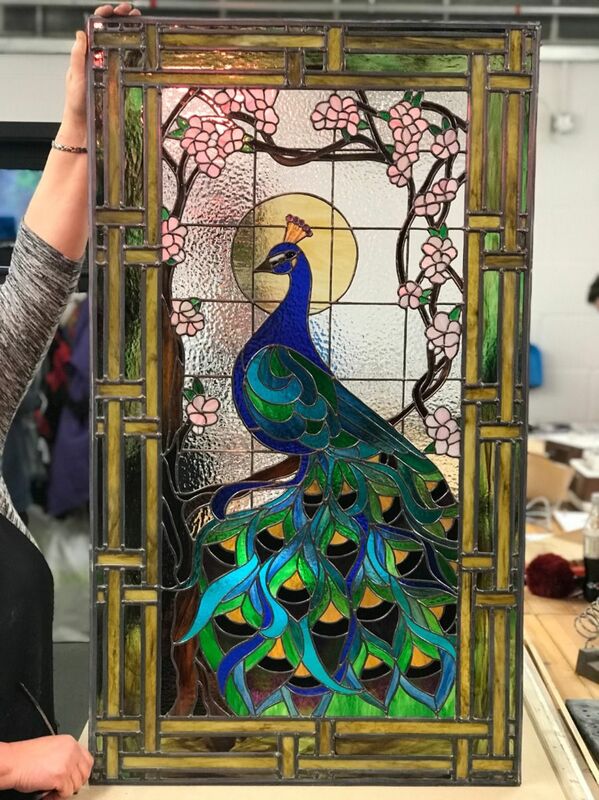 Information on stained glass courses running between April- July 2019. If you would like to book a place on a course please use the Contact section of this website. Please note that half term runs from Monday 27th - Friday 31st May.